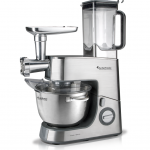 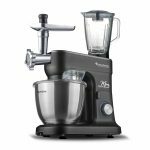 Introducing the New Premium Line of mixers by TurboTronic. 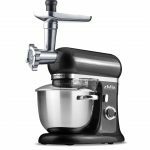 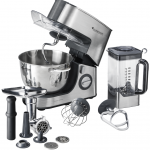 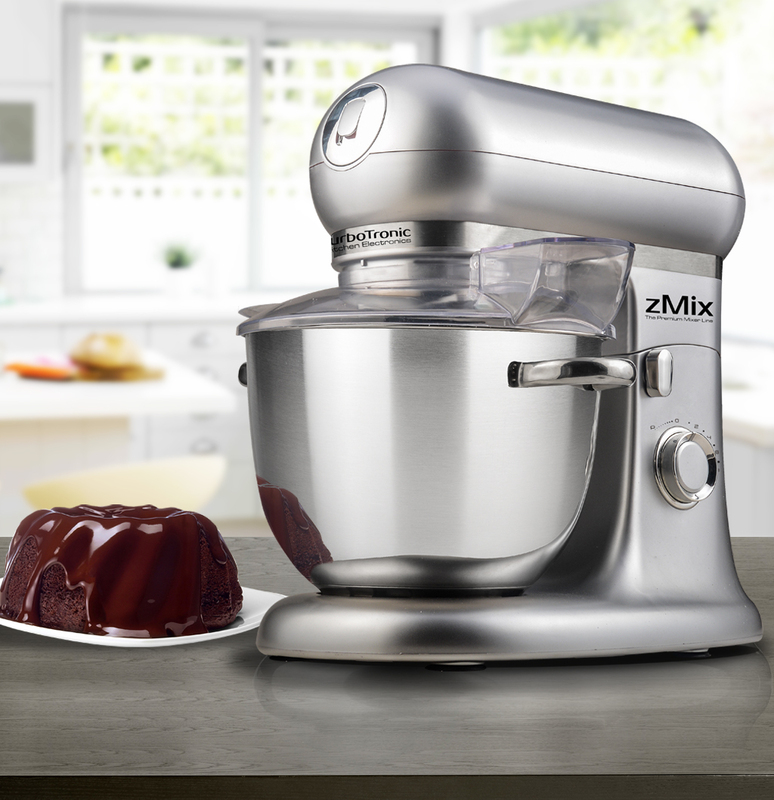 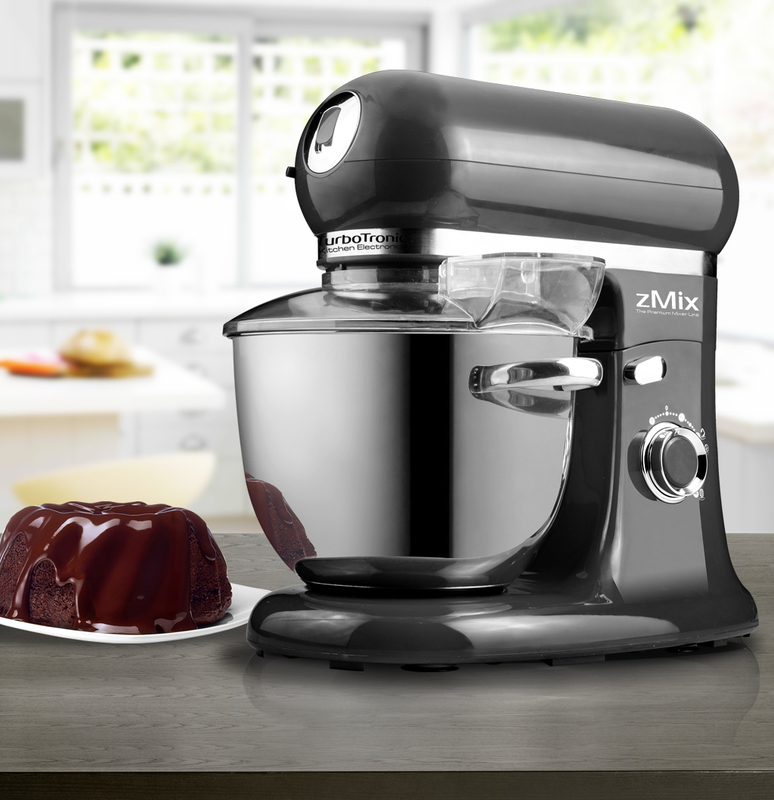 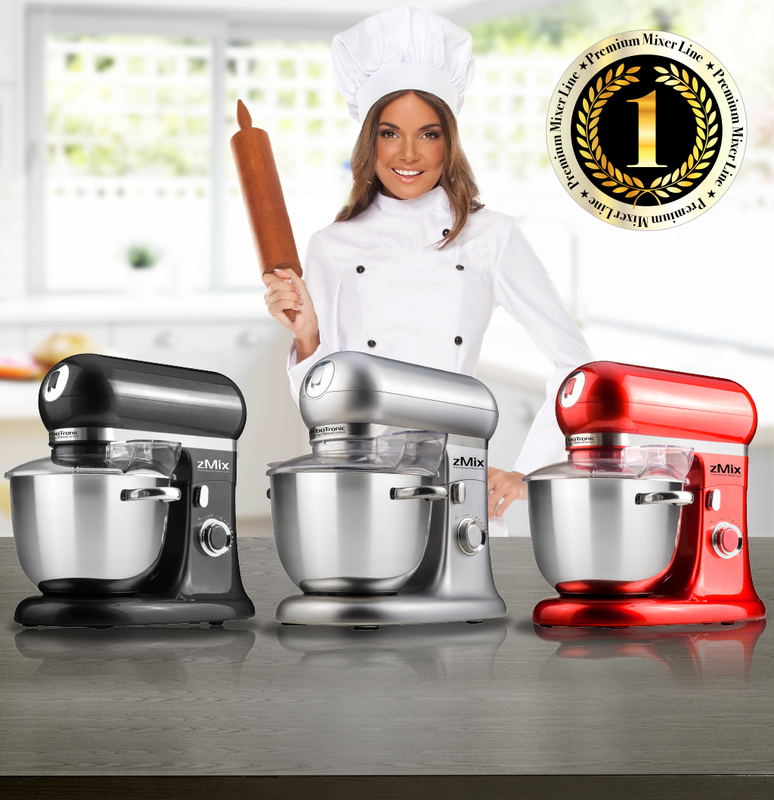 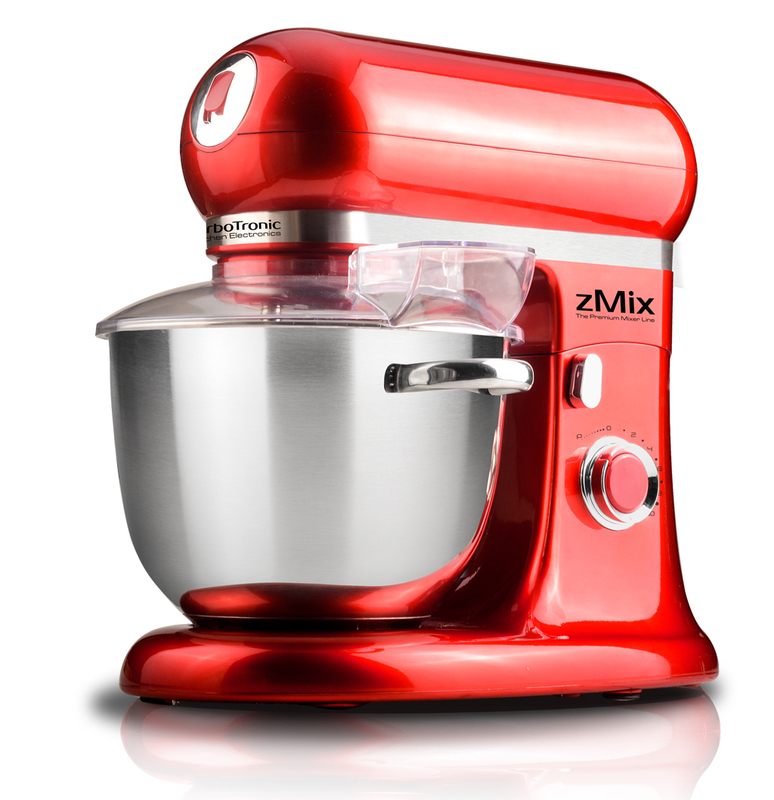 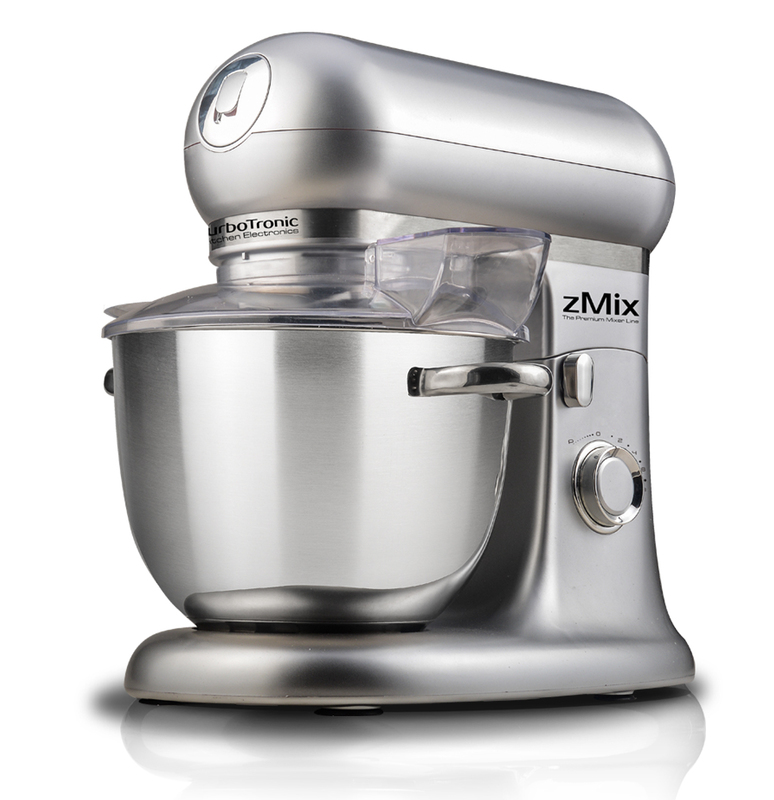 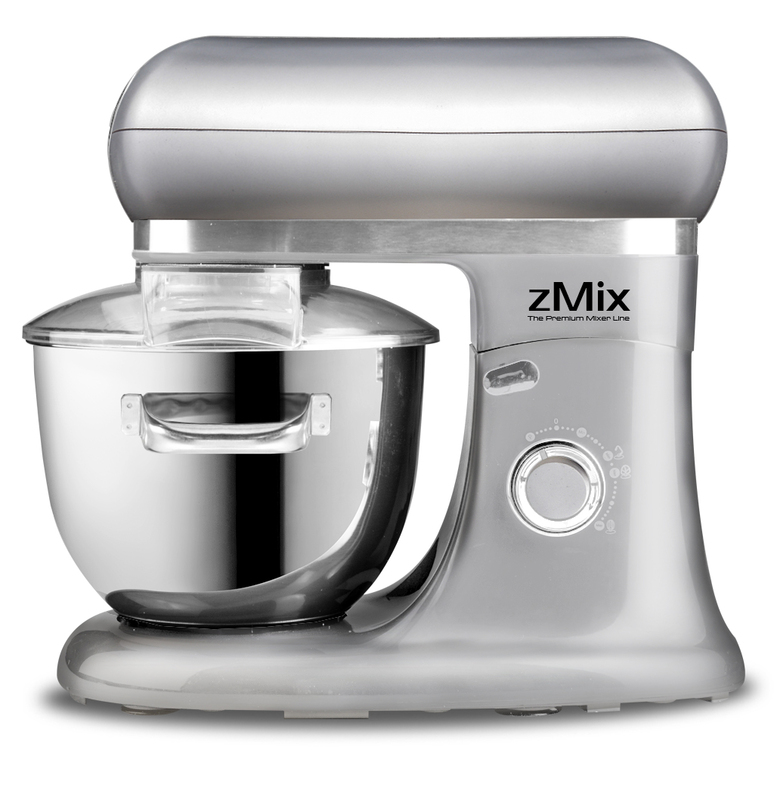 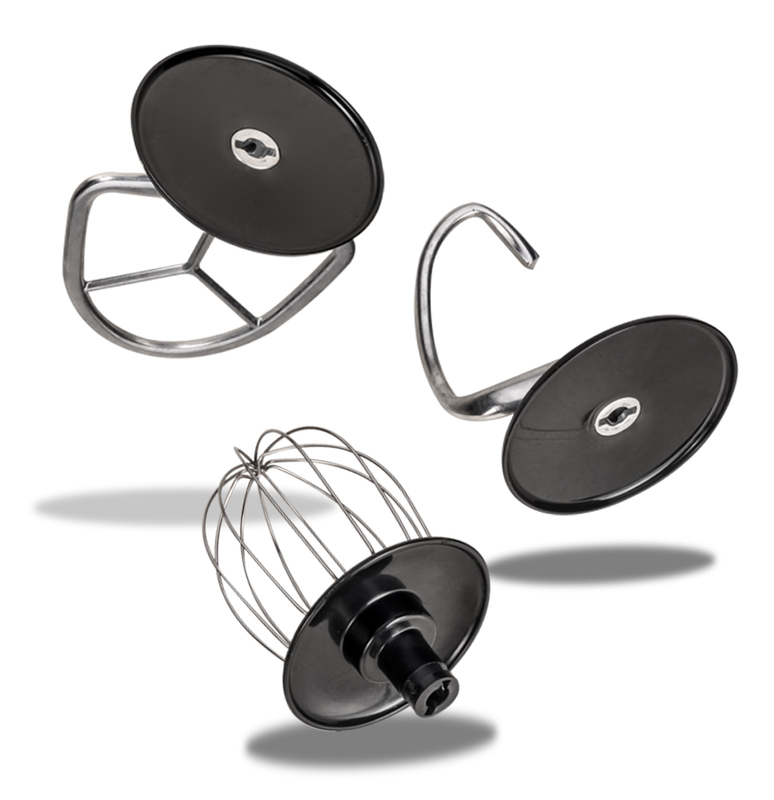 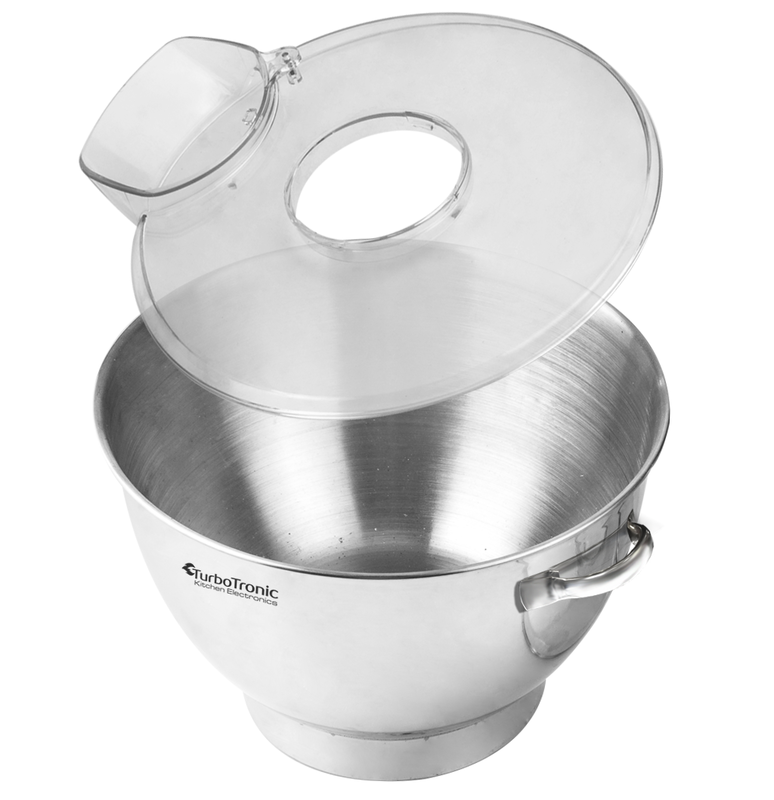 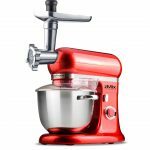 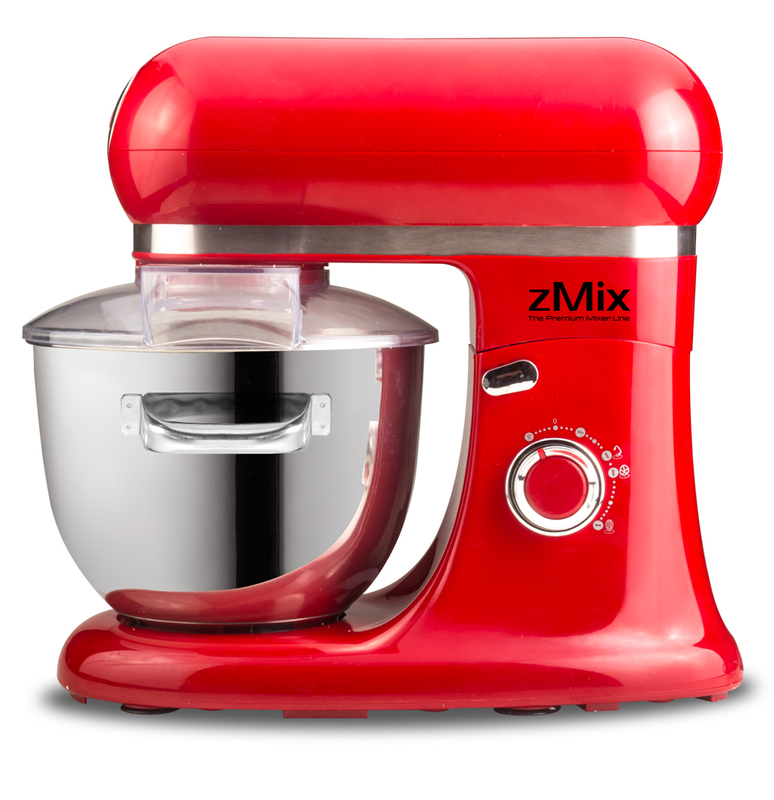 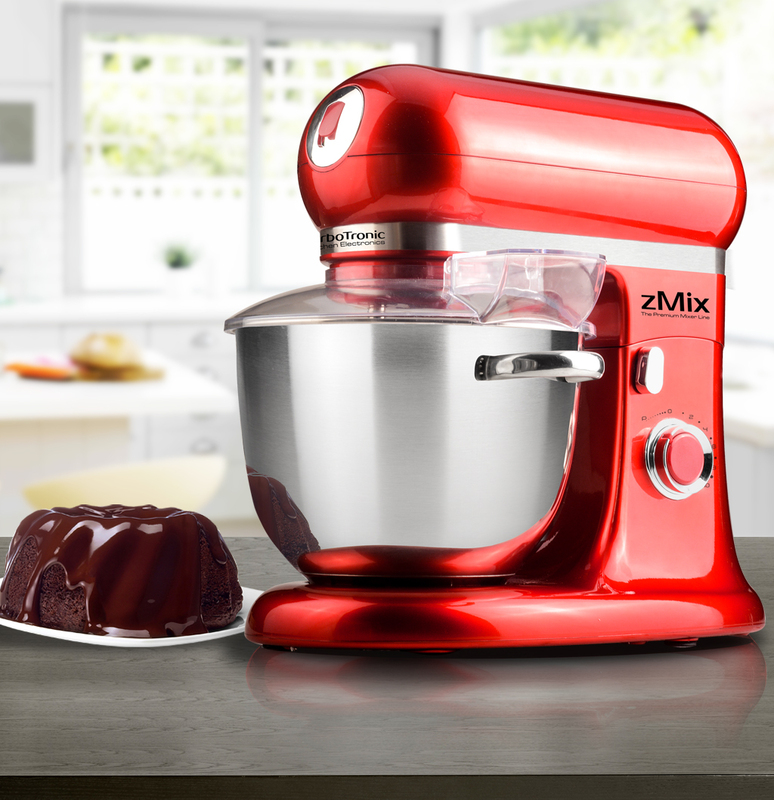 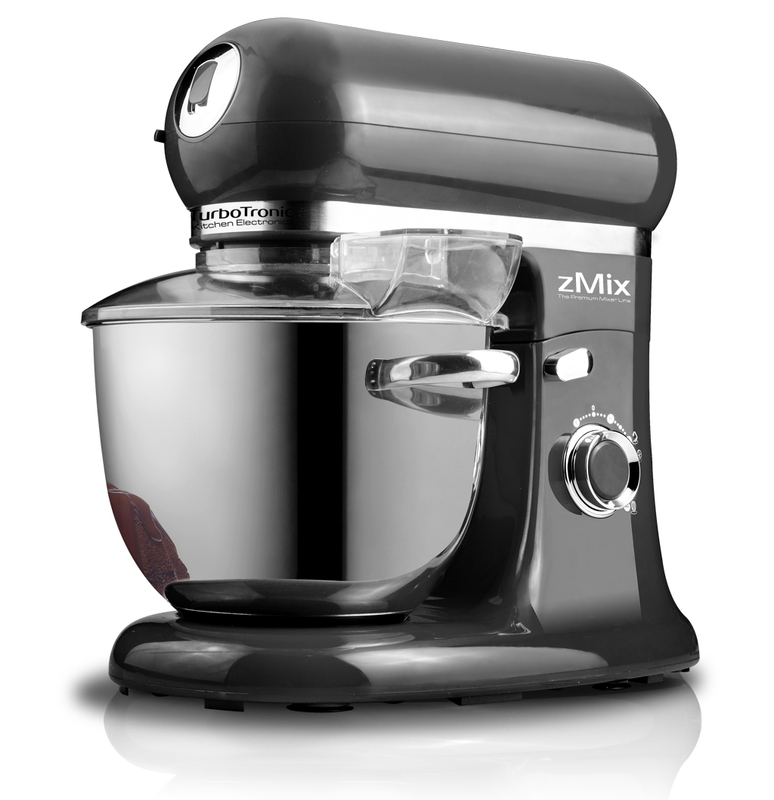 zMix TT-012 Stand mixer this top of the line machine will upgrade your kitchen to next level. 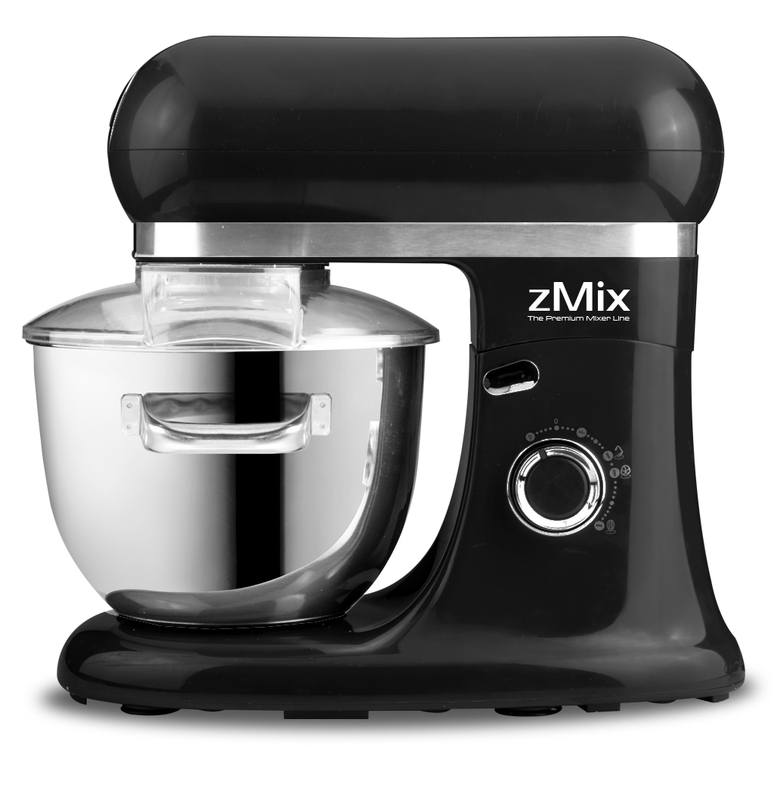 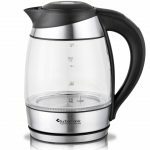 TT-012 equips home bakers with a full range of high-performance commercial features for fast, efficient mixing and quality results.